Soon, the temperatures will drop too low for property owners near Burlington and Camden County to arrange for asphalt sealcoating. If they get this essential service done in the fall, however, then they will enjoy stronger, smoother, and more beautiful surfaces all season long. 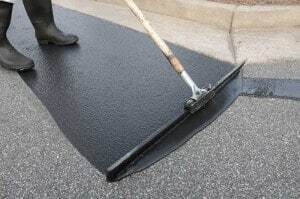 As fall approaches, asphalt sealcoating companies in Mercer County and throughout the Northeast begin to fill up with appointments as businesses rush to repair and protect their parking lots before the winter hits. Many of these companies are not prepared for the heavy workload, which can leave you with delayed appointments and rushed service.